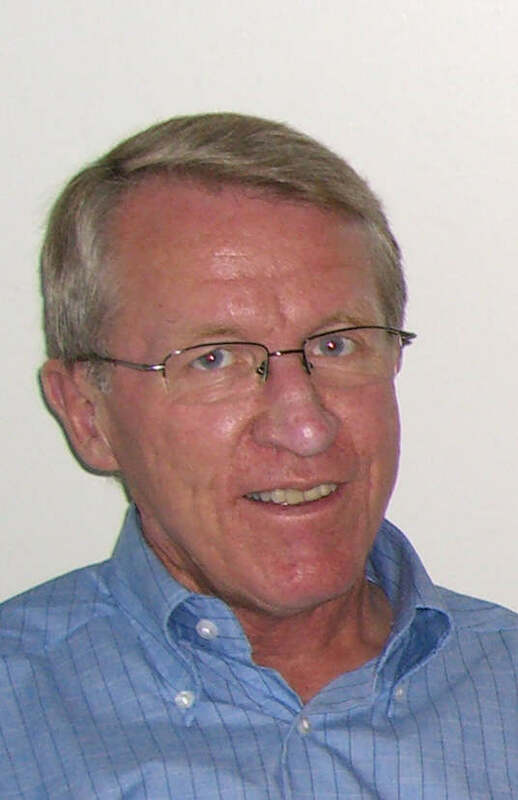 Professor in Statistics at the Department of Mathematical Sciences, Norwegian University of Science and Technology, Trondheim. CV. Gámiz, M.L., Kulasekera, K.B., Limnios, N., Lindqvist, B.H. 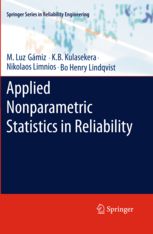 : Applied Nonparametric Statistics in Reliability. Springer Series in Reliability Engineering, 2011. Press here for a list of my former and present PhD students. Press here for a list of my former and present master students.